Clubs provide opportunities for students to learn new skills, expand their interests and enhance social skills. Parents asked for it and they got it! 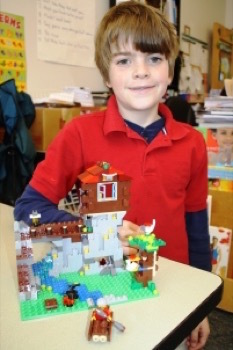 The after school clubs have proven to be a huge success with students and parents alike. 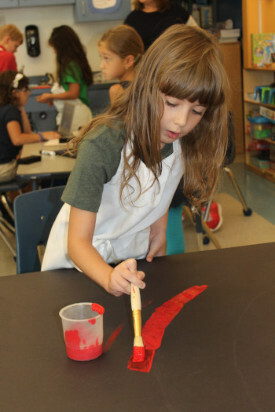 Students spend the afternoon pursuing topics that interest them from painting to cooking to stained glass.